hen I was a kid I hated “The Nutcracker”. You couldn’t drag me to it if your life depended on it. As far as I was concerned it was for girls, it was boring, and it was full of all that fruity dancing. Of course I knew what it was all about. I’d seen enough clips on TV, and enough re-enactments by the girls during recess at elementary school to know it wasn’t for me. I could be wrong, but as un-American as it sounds, it is entirely possible that up until today I had NEVER actually seen a full-length production of “The Nutcracker”. My son nutcrackers me up. I’ve got kids now, and that means I do things outside of my comfort zone. 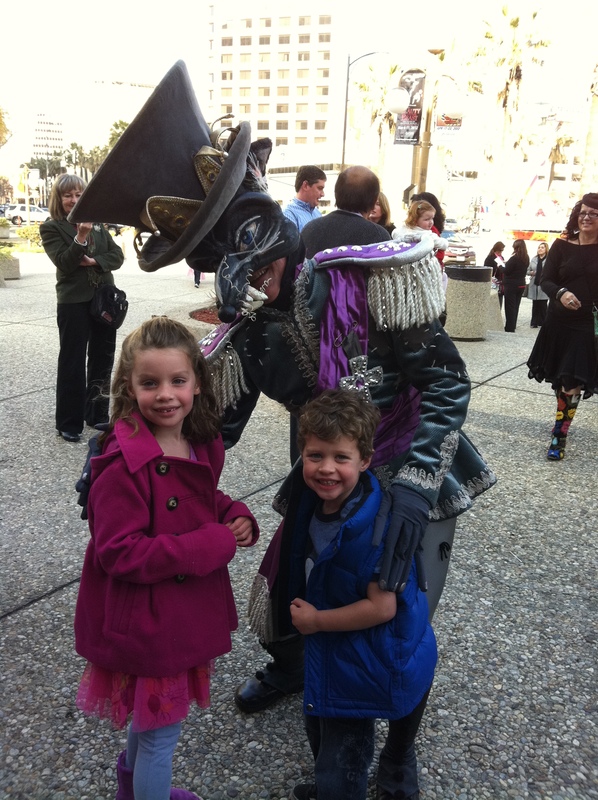 My wife and I decided that the kids were old enough and we would go see “The Nutcracker” as a family this year. We picked this particular showing because it was billed as “family friendly”, which indeed it was — it was a matinée on a day I wasn’t working, it was relatively short (90 minutes) and the costumes were kid-appropriate. A friend recently posted on Facebook “Took two boys to the nutcracker… One fell asleep at intermission and the other said ‘mom, I can see that guy’s p3nis’”. Yeah, I didn’t need to deal with any of that. 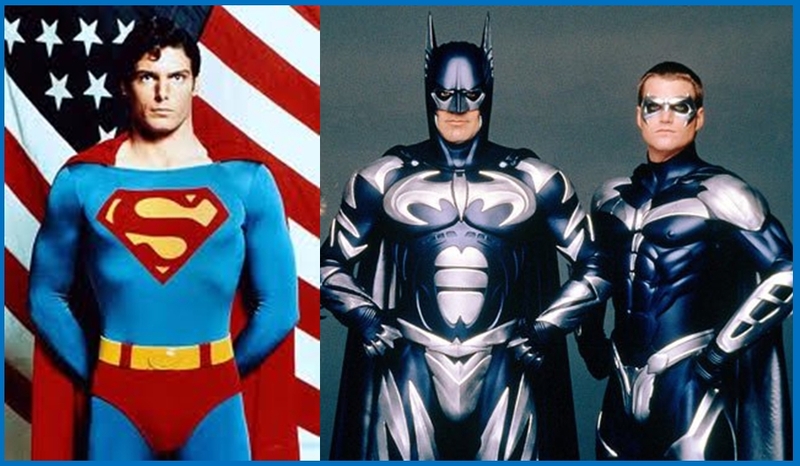 I am happy to report that in fact yes, the costume designers from the show came from the Christopher-Reeve-Superman school of codpiece design, rather than the George-Clooney-Batman school of codpiece design. As an aside, during his brief tenure as The Man of Steel, Brandon Routh quipped how the producers and costume designers spent more time and energy worrying about how his package came across onscreen than they did the rest of his entire Superman costume. But I digress. One is classic Americana, the other is Joel Schumacher ruining a franchise. …this is not that post. "Where's his sword, Daddy?" At the San Francisco show, son. 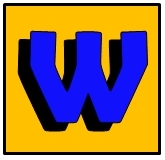 I want to be clear, the first half was wonderful. My kids already knew the story, so they were able to follow along and anticipate what was coming next. My 5-year-old daughter loves the princess, fairy tale parts. My 3-year-old son couldn’t wait to see the mouse king and the fight scene. It sparked some fantastic conversation about how you could tell a story without any words, and I was especially pleased when the light bulb went off in my daughter’s head and said to me “Hey. That’s the music from the movie you made of me when I was 2-and-a-half”. The narrative clipped along nicely and it was filled with charm, humor and a little magic. It was very engaging. The kids were into it. We were into it. All the signs pointed to Norman Rockwell. Then there was the second half. If you’re familiar with the story, this is where the main character is whisked away by her handsome prince to many far-off lands, and they experience those foreign cultures through dance. Essentially, the story drops off a cliff. Imagine the “Whole New World”/magic carpet sequence from “Aladdin” lasting 40 solid minutes. It’s a potpourri of different cultural costumes and choreography, devoid of any real narrative which ultimately spells a death-sentence for a 3-year-old’s attention span. If the first half is for the lover of stories and theater, the second half is for the lover of dance. I realize what I’m about to say may upset a few people, but I’ll just put it out there. The second half of “The Nutcracker” is just freakin’ boring – and there’s STILL all that fruity dancing. My kids picked up on it immediately. “When is it over?” my son said every 120 seconds. “When are the sugarplum fairies coming?” asked my daughter every 180 seconds. It was the only thing keeping her there in her seat. As it turned out, to keep the time down the sugarplum fairies were cut from the program entirely. My daughter felt totally gipped. Add to that the ridiculous souvenir push the instant you walked out the door, and the resulting double-kid-meltdown when we refused to wait in the 45 minute line to buy a $16 stuffed rat, and Norman Rockwell was pretty much blown out of the water. When we got back to the car we were all done. …I’ll just prepare myself for a few uncomfortable questions when she sees what those guys are carrying around under their tights. P.S. On an entirely unrelated note, I came across a video when I was looking for a clever picture to use with this post that tied Superman to ballet and dance. I first saw this video a couple of years ago. 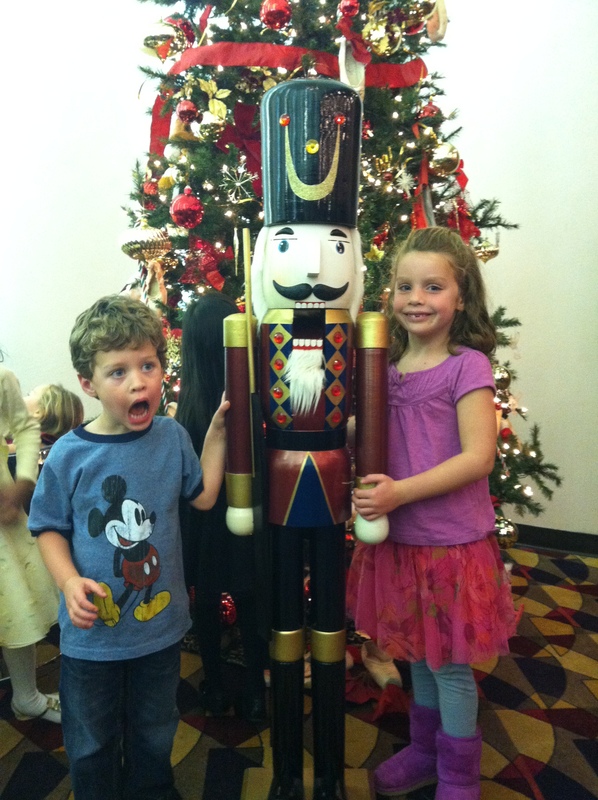 It has absolutely nothing to do with “The Nutcracker”, but I couldn’t deprive you of the experience. Enjoy.